Help a Family this Holiday with $40 and Walmart! The Walmart Moms were challenged to help their community by spending less than $40 on a holiday meal for a needy family. We chose to purchase extra of our favorite brands when we bought our own holiday staples. We spent less than $40, and we will be able to provide a complete meal for someone who can't afford one this year. 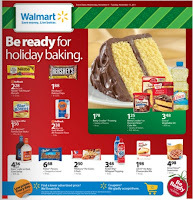 In addition to the low prices and selection of holiday items, Walmart is really dedicating room on the site and in store to helping recreate the ultimate holiday dining experience. 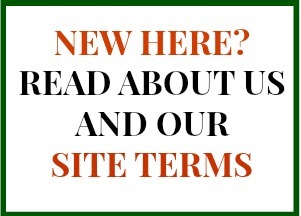 They have an entire section of their site dedicated to helping you create the perfect turkey! Want to help your donation go even further? 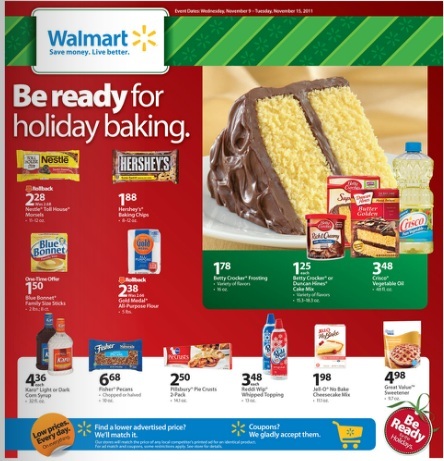 Print coupons for your favorite holiday brands directly from Walmart.com and check Walmart's website for their new sale ad (coming out tomorrow) to find out what brands will be on sale.